I would like to inquire about your property Zameen - ID14277138. Please contact me at your earliest convenience. 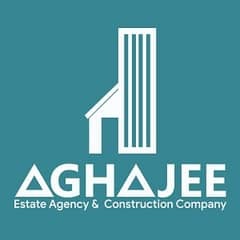 Agha Builders Offers Under Construction Double Storey Bungalow#15 For Sale On Installment At Aghajee Bungalows Lehri Gate Near Asian Villas Having 5 Bedroom With Attached Bath 2 TV Lounge 2 Kitchens Balcony Car Porch.